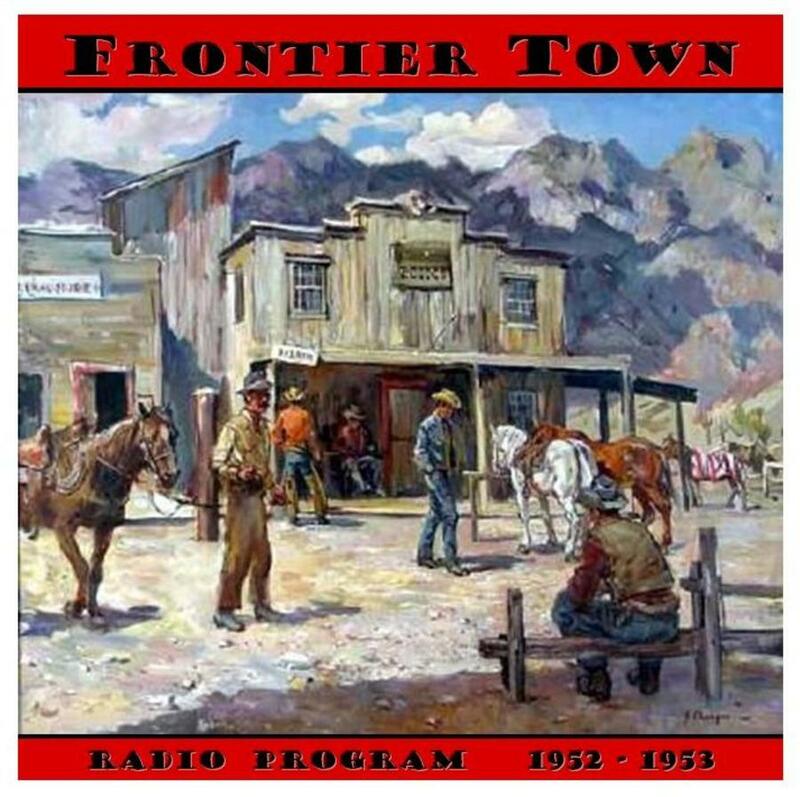 Frontier Town was syndicated from 1950-1953. Jeff Chandler and Reed Hadley starred as Chad Remington, and Wade Crosby as Cherokee O'Bannon. 1 Adventures of Sam Spade; w/ Howard Duff and Lureen Tuttle; "Death of Dr. Denhoff"
2 Duffy's Tavern; w/ Ed Gardner; "Archie to patent electricity"
5 Frontier Town; w/ Jeff Chandler; "Return To Dos Rios"
8 Adventures of Sam Spade; "The Bow Window Caper"
12 Frontier Town; "Poisoned Waterhole"
15 Adventures of Sam Spade; "The Wheel of Life Caper"
19 Frontier Town; "Valley of Lawless Men"
22 Adventures of Sam Spade; "The Missing Newshawk Caper"
26 Frontier Town; "Guns of Wrath"
29 Adventures of Sam Spade; "The Mad Scientist Caper"